Whether you’re making a career change, leaving the law, or you’re first starting out as a lawyer, an informational interview can be an amazing tool to advance your career. These interviews are called “informational” because you’re there to find out what somebody does and get their advice on that path. In this video, Cindy Tobisman, who practices appellate law, shares how an informational interview can help you years after you sit down for coffee with someone. You can watch this video without a JDCOT membership for a limited time. Join JDCOT today for access to the video archives to help you move forward. BONUS: Before you go out and request informational interviews, I recommend you ask yourself some questions first. 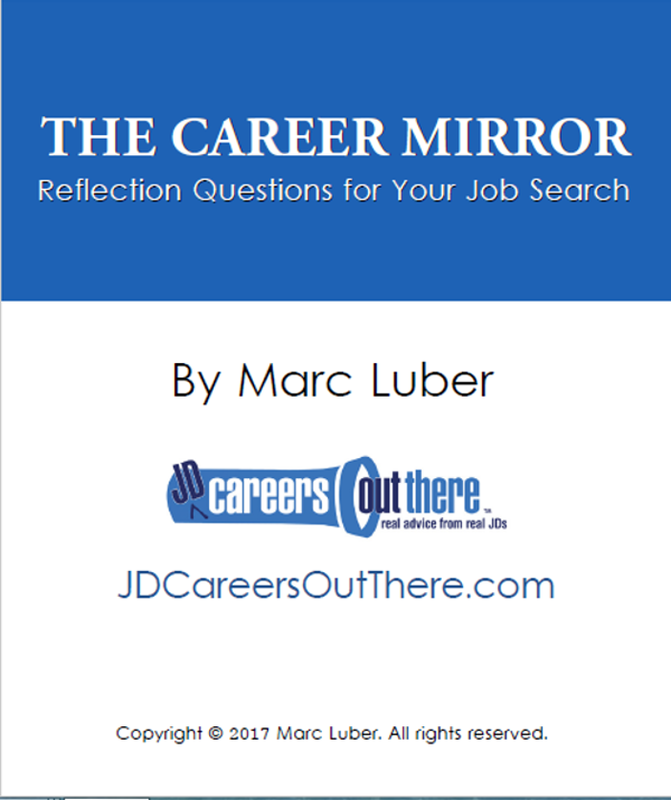 Get started with my free my FREE self-assessment tool, The Career Mirror. Click here to get instant access. 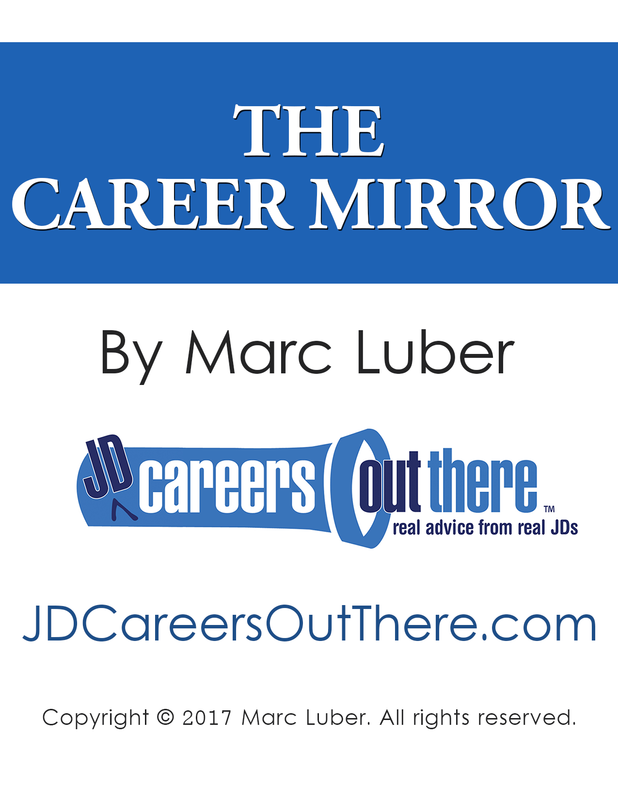 Have you been on an informational interview? Be sure to share your experience in the Comments section below.